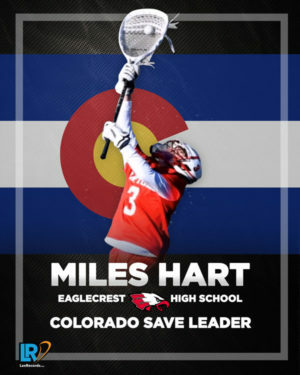 Miles Hart from Eaglecrest (Colo.) became the new Colorado save leader with 15 saves last week. Miles Hart’s 15 saves against ThunderRidge (Colo.) the senior became the Colorado all-time save leader. The Eaglecrest (Colo.) goaltender has 81 saves this season to give him 728 for his career. This surpassed Grant Osterlund’s previous record of 724 that was set in 2014. Hart’s high school career started with many opportunities to make saves and he stopped 515 in his first two seasons. 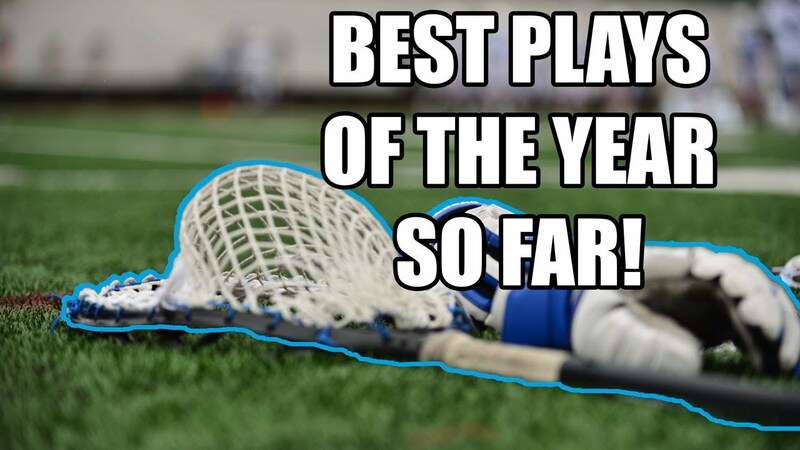 Last season, he recorded 143. His 728 saves puts him in the Top 75 all-time in the nation and if he finishes this season with close to the same save total he had last season, he could finish among the nation’s Top 50 all-time. Newport Harbor (Calif.) ended a 13-year losing streak with a 5-4 win over Corona del Mar (Calif.) last week. The Sailors had not defeated the Sea Kings since 2006, accord to the Los Angeles Times. Rhett Farmer scored the game-winning goals and finished the game with two goals. The win improved Newport Harbor’s league record to 5-0 and with a 12-9 win over Los Alamitos on Friday, the Sailors clinched the Sunset League title. There are several teams out of Oregon sporting undefeated records this season: Aloha (Ore.), Bend (Ore.), Grant (Ore.), Jesuit (Ore.), Oregon Episcopal School (Ore.) and West Linn (Ore.). Bend leads the way with an 8-0 record, including four wins over out-of-state schools. 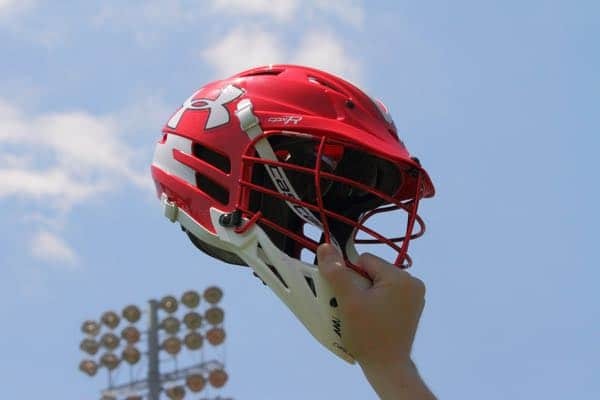 They defeated three Nevada teams and Pleasant Grove (Calif.) on a trip to Reno, Nev.
Grant and Jesuit both have 6-0 records and both have one-goal wins over Bainbridge (Wash.). Either Jesuit or Oregon Episcopal’s unblemished record will end when the two meet on April 13. Oregon Episcopal is the defending champion after defeating Lakeridge (Ore.) 7-5 in the championship game last season.